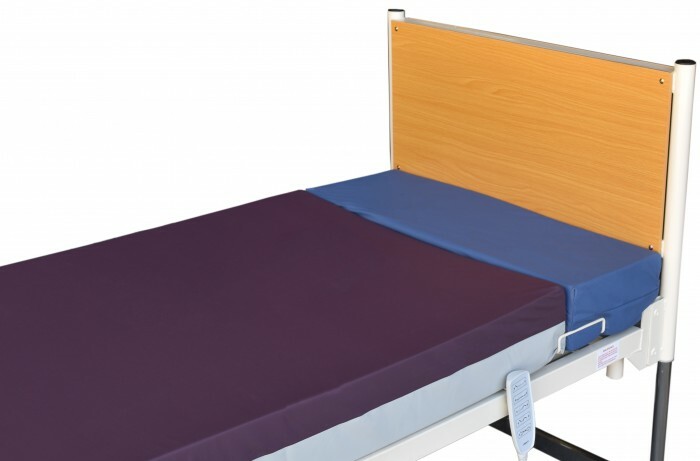 Central Foam manufactures a full range of Pressure Care and General Healthcare Mattress Bolsters. From Single Core Block Bolsters to Multi-Layer High Risk Bolsters (Sovereign, Icon, FourFront and Merit Structures), we have every need covered. Specify from durable cost-effective PVC to Vapour Permeable, moisture wicking fabrics and more! There’s an option to suit any need.